Woodstock Farm Animal Sanctuary is hosting its 3rd annual June Jamboree on June 13th from 11-5pm (rain date 6/14). I recently tabled for them in New Paltz, NY, and they are one of my favorite animal organizations! This event is going to be tons of fun, so come meet me there! Visit and romp with over 150 friendly critters at Woodstock's hip haven of peace for rescued farm animals! Live music all day featuring reggae by Original Good, Lee Perry Gross and a groovy drum circle with Woodstock Rhythm Circles! Kids activities, farm tours and more! 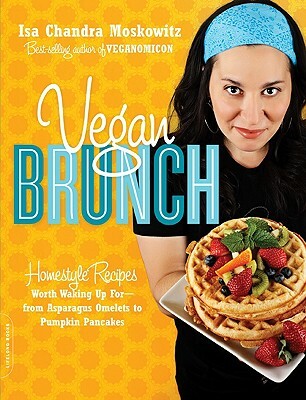 There will be scrumptious food prepared by celebrity cookbook author and chef Isa Chandra Moskowitz of Post Punk Kitchen, who will be signing her new book Vegan Brunch.I had a chance to meet up with Isa at the launch of her book in NYC and sample some of the new recipes. They were incredibly yummy, and she is incredibly sweet and funny! There will also be delicious raw organic ice cream from Organic Nectars and a beer tent so come hungry! 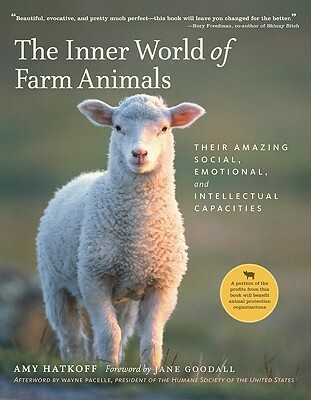 Book signing with Inner World of Farm Animals author Amy Hatkoff who will read compelling stories in her book about some of the rescued animals at WFAS. Woodstock Farm Animal Sanctuary 35 Van Wagner Road, Willow (7 miles west of downtown Woodstock off Rte 212) directions: www.WoodstockSanctuary.org or call (845) 679-5955 $10 admission Members and kids under 12 FREE Sign up in advance for an individual or family membership!